Villains are never born. They are made. 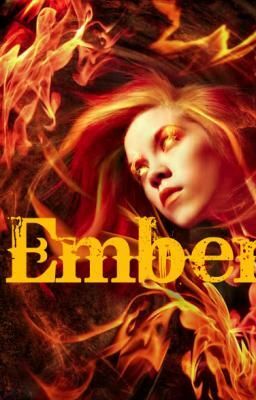 And this is the story of how Ember, once the worlds most highly acclaimed superhero, became one.